The Pokémon Trading Card Game is a wonderful game. It’s a balanced experience where anyone can pick up and play, but people who put the time in to learn how to properly build decks and form strategies can discover all sorts of intricacies. One of the best parts of the experience is Pokémon Trading Card Game Online. This game gives you invaluable and practical, hands-on experience. In case anyone reading hasn’t played in a while, let’s go over Pokémon TCG Online. It’s free client people can download for their PC or iPad and use to play the Pokémon Trading Card Game. There are free decks you can acquire, as well as in-game points you can earn for completing challenges and battling other competitors online. The real selling point comes from the way the virtual card game connects to the physical one. These come with codes for the online counterpart, with physical decks and tins giving you access to digital ones. This is a huge boon for anyone deciding to collect physical decks. 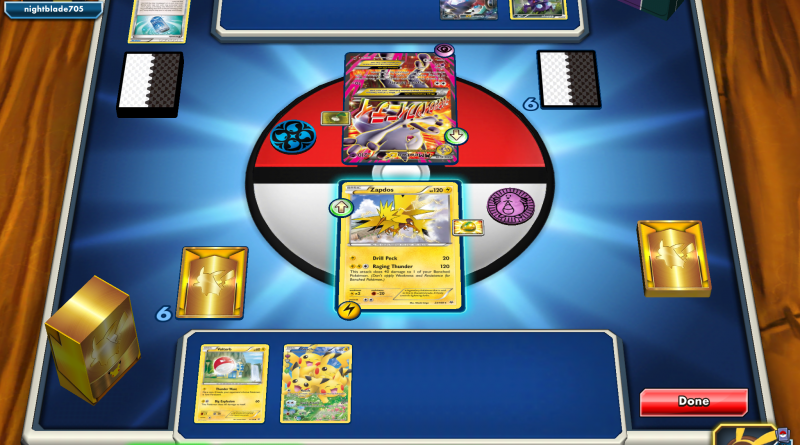 With the Pokémon TCG Online, you’re getting immediate opportunities to test out each one. With a click of a button, you’re online and facing another actual opponent. You can try out strategies and see if they suit you, while earning digital rewards for completing missions or just plain competing. It’s also critical for building an online collection, as each deck or tin you get guarantees you 60 specific, virtual cards to use in the game. But what of the single packs? These are welcome as well. You get an array of different cards, ones that might not even match the ones you actually own. You get an opportunity to easily sort through these intangible opportunities and analyze each one. You could even use it as a means of determining if a real card is worth purchasing. And, should you find the virtual collection not meeting expectations, you can always engage in trades with friends and strangers online. It’s an easy means of collecting and having things, without actually having to worry about space, organization, and actually finding them. All of these things means a chance to really start thinking about decks. You have cards right in front of you. You can properly organize and sort them with a click of a button. 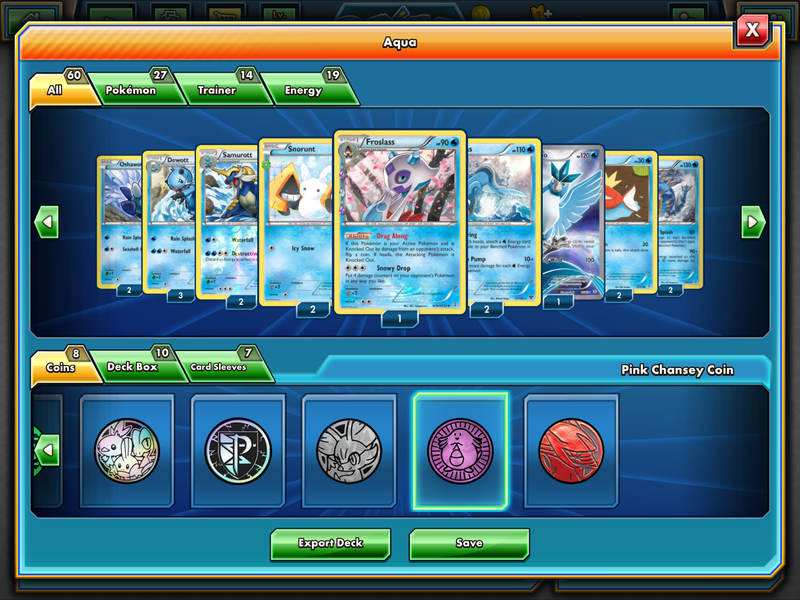 Pokémon TCG Online will automatically make a deck for you, based off of certain cards you choose. You can spend hours perfecting and favoriting things. Then, when you have something that might work, you can immediately check and see if it does. If it doesn’t you can jump right in and begin refining again. It’s a comforting convenience. 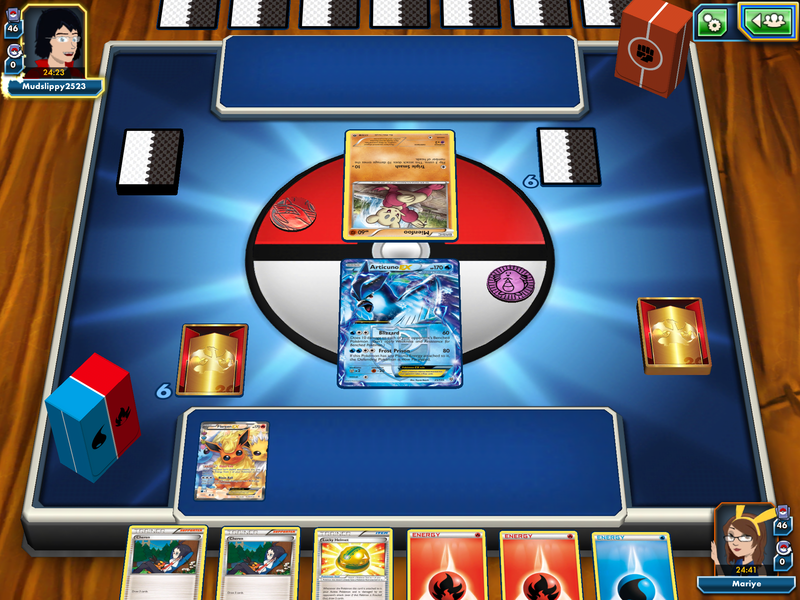 Pokémon TCG Online is a way to enjoy a pleasant activity with strangers and friends. You can work on your strategies and sort out any ideas you have. There’s instant and immediate feedback. You might even be able to build an admirable collection you wouldn’t be able to dream about otherwise. This is a perfect digital compliment to a physical experience and absolutely makes you a better Pokémon Trading Card Game player.